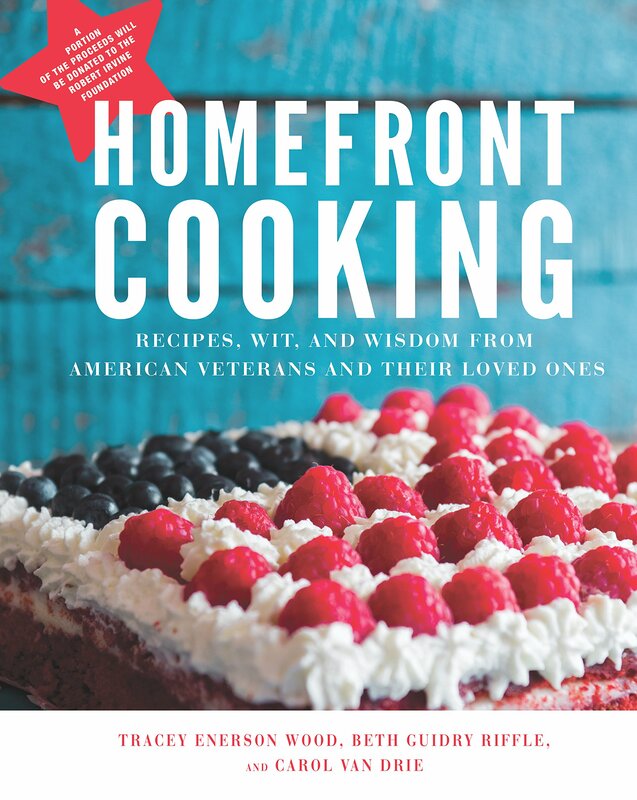 Homefront Cooking: Recipes, Wit, and Wisdom from American Veterans and Their Loved Ones | Free eBooks Download - EBOOKEE! Food brings families and friends together, providing not only nourishment for our bodies, but also the glue that holds our families and society together. It is around the dinner table that we interact and important announcements are madeâ€•it was chow time in the foxholes when soldiers came to know each other, forming bonds so strong they would risk their own lives for one another. Remembering the smells and tastes of home support many in difficult times, those memories captured here in photographs and recipes. All authors' profits will be donated to a charitable organization in support of veterans. No comments for "Homefront Cooking: Recipes, Wit, and Wisdom from American Veterans and Their Loved Ones".